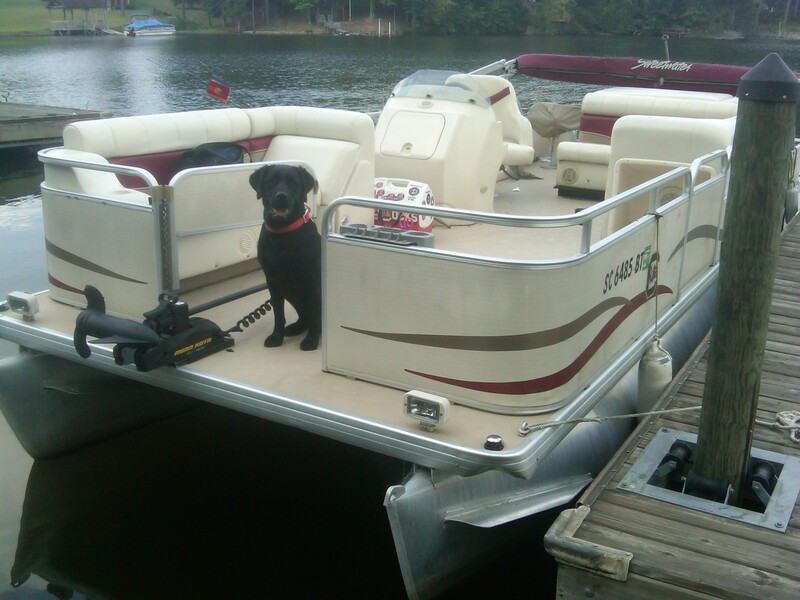 Lake Norman has gone to the dogs…. and other pets! Not only is Lake Norman a great place for the whole family, it is also a very pet friendly community. Whether you are visiting, or a LKN resident, here is the insider’s guide to everything pet-friendly at Lake Norman! For a printable Pet-Friendly Guide to Lake Norman, click here. 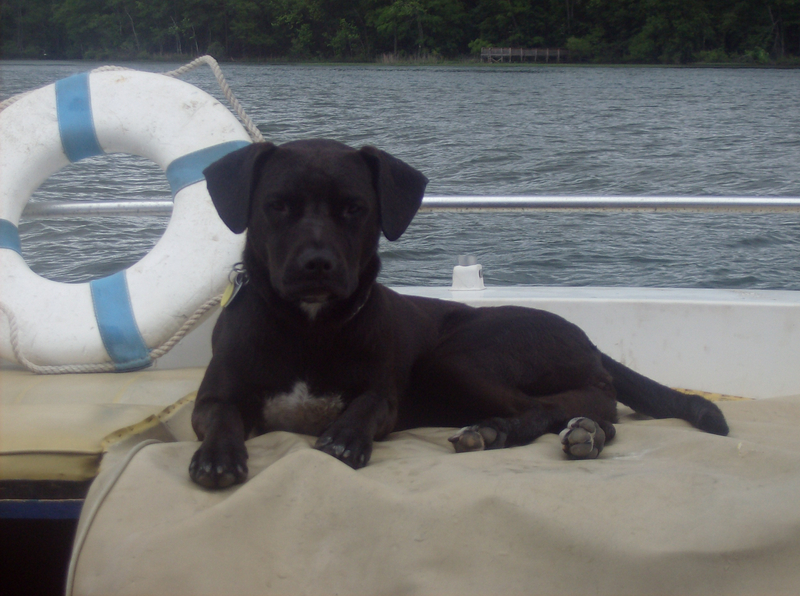 Many of Lake Norman’s hotels allow pets, making it easy to travel with your pet to Lake Norman! Many of Lake Norman’s hotels are generous donors to the Cornelius Animal Shelter. If you’re in the mood to pamper your pet- Lake Norman is the perfect place for you! Impeccable Paws in Cornelius offers grooming, boarding and pet care services complete with a pet boutique. Also in Cornelius, the Yuppie Puppy Salon & Spa specializes in dog grooming and pet spa treatments- even pet pedicures! City Paws, a bright and funky pet shop in Birkdale Village, offers do-it-yourself dog washing stations and a knowledgeable staff to help you with nutrition or other problems you may be experiencing with your pet. The towns of Davidson and Cornelius both have dog parks. Swaney Pointe K-9 park at Ramsey Creek Park even has a separate area for smaller dogs! The Preserve Dog Park in Davidson is fully enclosed with a hiking trail, natural area and water fountain to keep you and your pets cool! Because Lake Norman is so pet-friendly, there are several doggie day camps to keep your pets happy- even while you’re away. Camp Wagging Tails in Cornelius offers day and overnight and day camping for dogs with 3 1/2 areas and 7 different fenced outdoor play areas. The Meadows Bed and Biscuit in Huntersville offers overnight and day boarding for dogs AND cats. With amenities including a pool, indoor day care gymnasiums and over 22,000 square feet of play yard, your pet will stay active no matter what the weather is! Whether you’re a pet loving Lake Norman resident or visitor, your pet’s health is always a main concern. Lake Norman’s excellent Veterinarians will keep your pet healthy and happy- one is even open 24/7!